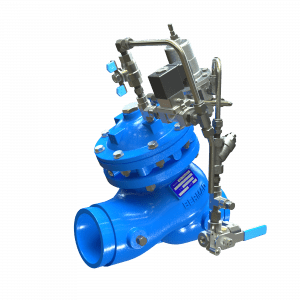 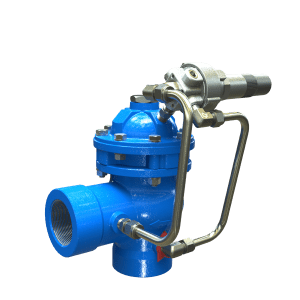 The BERMAD BC-730-P As a pressure sustaining valve that recycles water back to the reservoir at stagnate pump operation, it will remain close when raiser pressure is normal. 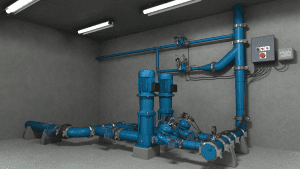 In an event where the pump works at low flows and high head, the BC-730-P will open to allow sufficient water circulation and pump cooling. 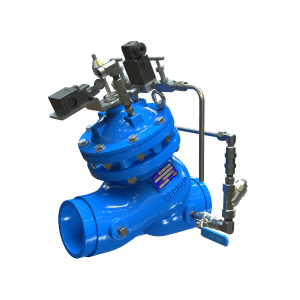 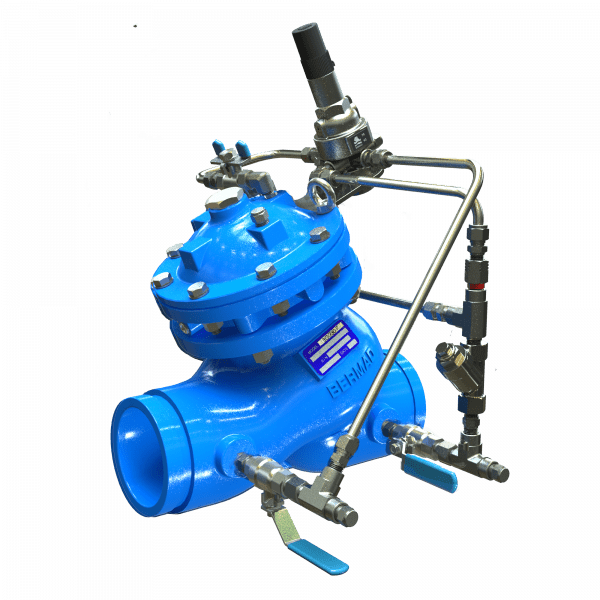 Also featured is the BC-740-P Active-Check Valve that coordinates start / stop functions simultaneously with the pump controller and the BC-735-55-P Surge Anticipating Valve; Will pre-active electrically open to relieve spikes in excess pressure case of power failure and surges.